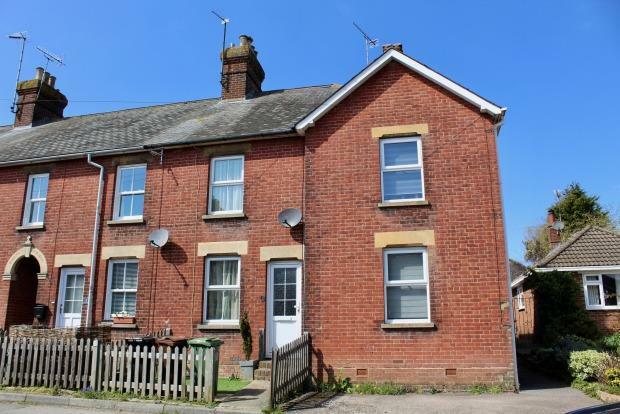 1 Bedroom House To Rent in Crowborough for £550 per Calendar Month. Charming, light and airy double bedroom available to rent within this two bedroom end of terrace house. Enjoy shared use of the fully fitted kitchen, bathroom and pretty rear garden. Bills are included in the rent as well as use of your private living room. Being a mere 352 yards from Crowborough Mainline Station this is a commuters dream! Available immediately.